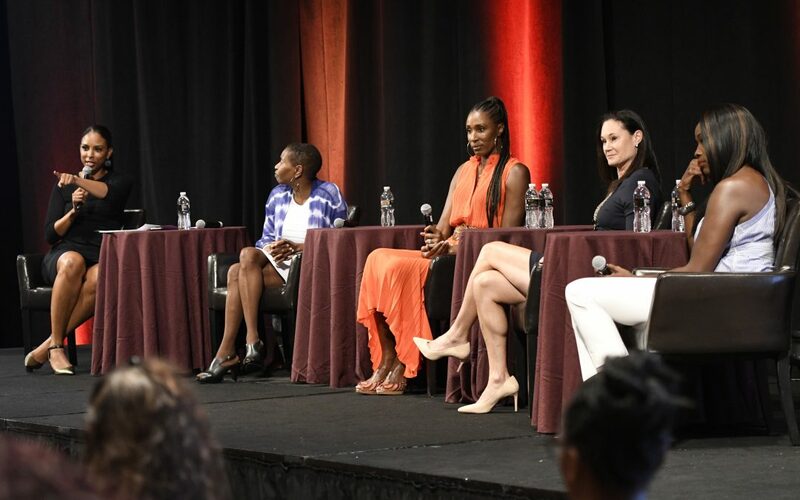 WNBA champion Lisa Leslie was recently a key panelist at the National Basketball Retired Players Association’s (NBRPA) Annual Legends Conference, at the Mandalay Bay Resort and Casino in Las Vegas. 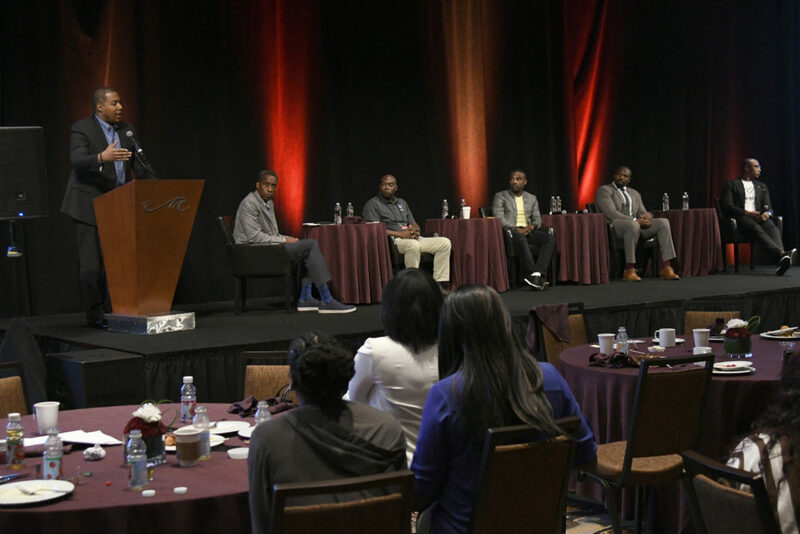 NBRPA members and guests met for three days of collaboration, discussion, networking, and strategic planning. Over the series of days, the association focused on women of influence in the industry, highlighting impactful female leaders; the Kellogg School of Management offered educational workshops designed to help NBRPA members expand their careers into entrepreneurial ventures; and the organization hosted a technology summit, focusing on players turned investors. 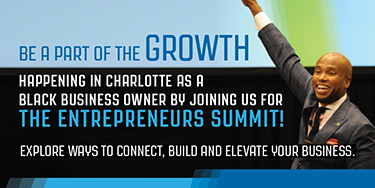 In addition to Leslie, other speakers included venture capitalist and General Partner of the All-Star Fund Rashaun Williams; former athlete turned investor, Caron Butler; and retired NFL player Israel Idonije, who is currently investing heavily in tech.